Speeding Light: I, Who Am I? 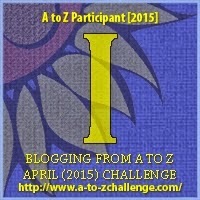 (I on Day 9 of A to Z Challenge 2015). (I on Day 9 of A to Z Challenge 2015). I am someone who cares. I am a calm in storms. I am a storm in tranquility. I am wet muddy sand. I am someone who loves. I am someone you hate. I am a caressing touch. I am a hard punch. I am a road rage. I am a a car chase. I am also shades of grey. I am a red head born on Friday the 13th, a full moon night! Author's Note: I am someone who looks back. I look back for more than a normal person would. I think more than your imagination could run. Once I am done, I am done. I will not turn around no matter how many times you scream. P.S. : I, Who Am I? for I - April 10, 2015. My ninth post for the A to Z April Challenge. Thanks Shesha.. It is me :D - we all find ourselves in things we love doing, and you know what I love doing. This was quite powerful. 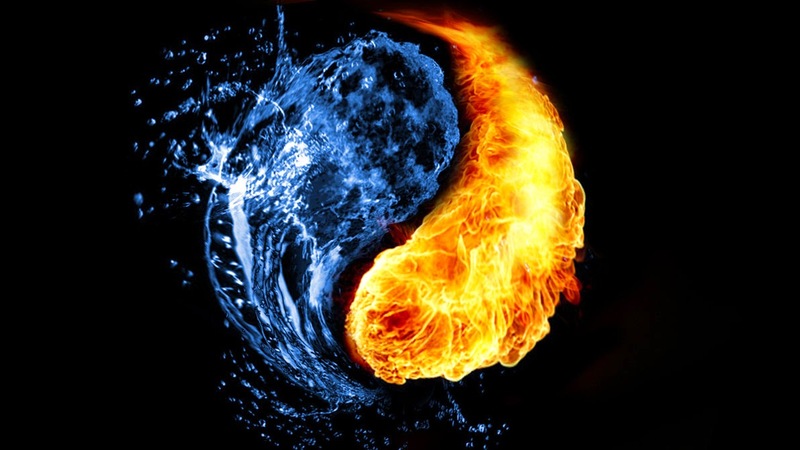 We can't be tied down to one thing and will change from day to day. Nice to meet you, just dropping in from the Challenge list. And for us writers it is just not the way of how we function. Wow....chilling and heartwarming. I love how your comfortableness in your own skin shouts from your writing. Well done! Thanks Donna for stopping by.. It is important to do justice to self and accept oneself fully.